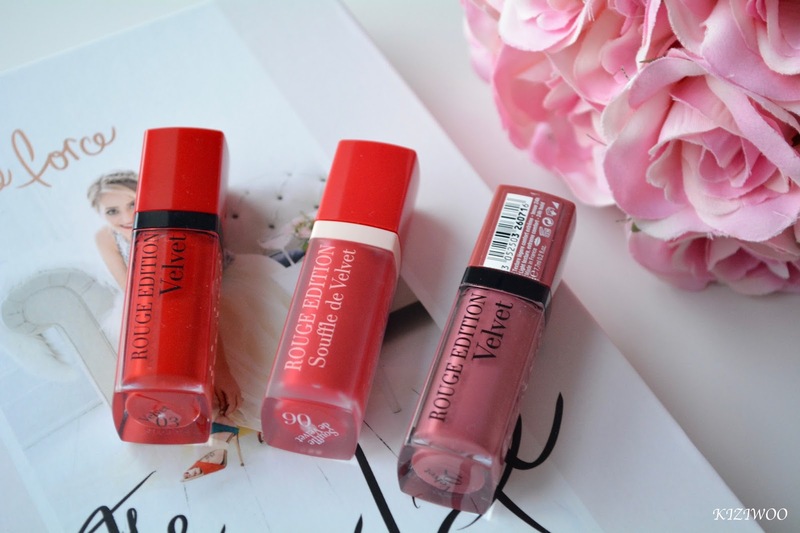 Bourjois Rouge Edition Velvet or Souffle de Velvet?? A couple of months back I won a stack of Bourjois products, majority of which I'd not tried before. 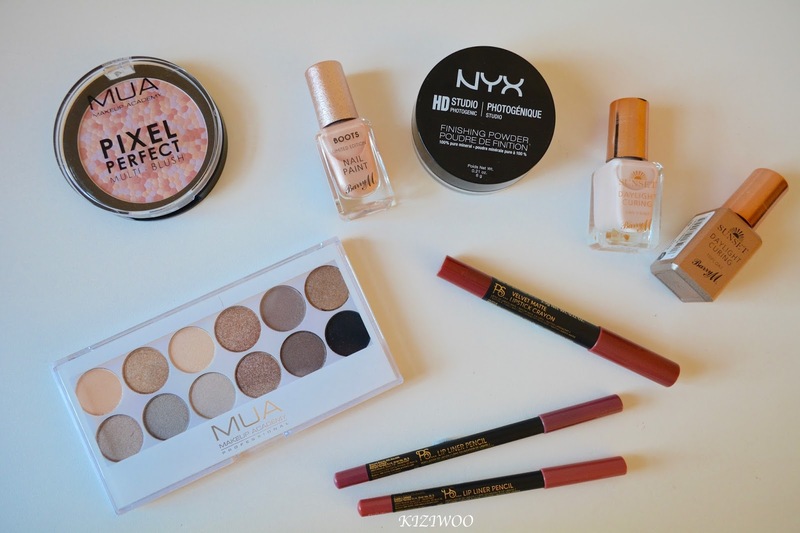 Don't get me wrong I love buying makeup, for me there is no better 'pick me up' then a makeup purchase. 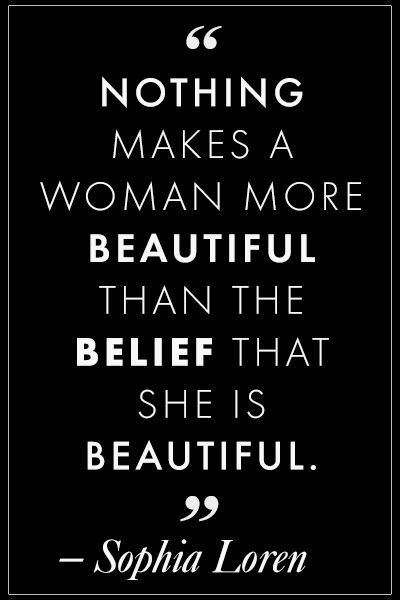 Bourjois just wasn't a brand I'd invested in alot. After having a good ol' play with some of the new makeup items I'd decided to put pen to paper (so to speak) and let you, my loyal followers, know what I think of the ones I've started to test. I can't quite believe I'm about to mention the 'C' word however when I received an email from OPI I figured it would be rude to not tell you about their new collection! 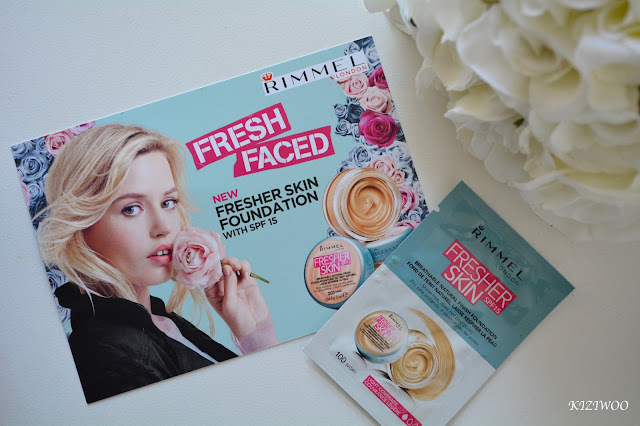 Rimmel London Fresher Skin Foundation is the latest to entice us makeup lovers out to the shops. I filled in my details on their Facebook page and was pleasantly surprised when my sample sachet arrived on my doorstep in a wearable shade. 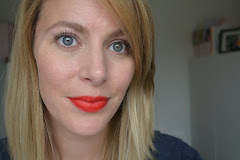 I was super organised the other morning and got my camera setup so I could do some before and after photos to give you a feel for how this new addition to the Rimmel London family looks on the skin.